Friday afternoon, I decided to whip up a batch of banana bread. 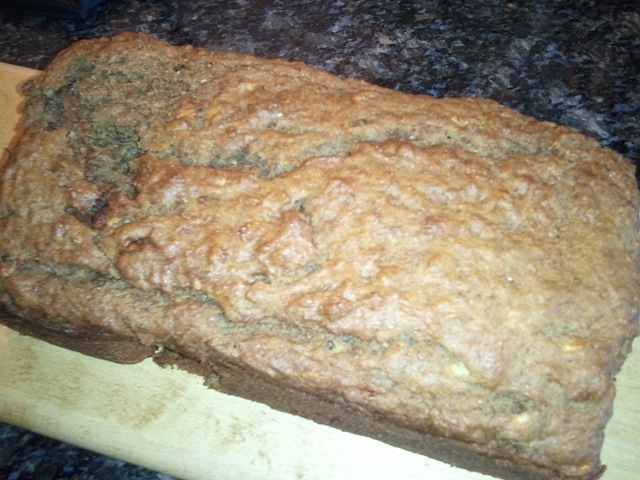 I’ve never made banana bread before but had four overly ripened organic bananas I wasn’t going to let go to waste. I found a recipe online and tweaked it to fit what I was looking for. The bread turned out amazing and I swear it really does get better with each day. 1. Preheat oven to 350 degrees and lightly grease a 9×5 inch loaf pan. 2. 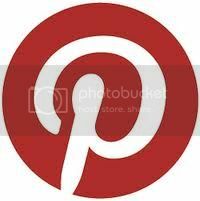 In a large bowl, combine flour, baking soda, salt and cinnamon. In a separate bowl, cream together butter and brown sugar with an electric hand mixer. Mix in eggs, banana and vanilla. Stir banana mixture into flour mixture; stir just until moisten. Pour batter into prepared loaf pan. *You can use whatever flour you want. I thought the whole wheat flour gave it a more healthy taste but still didn’t make the bread taste overly healthy. I might try adding in a cup of applesauce next time or adding a little bit more banana. My husband loved this recipe and thinks the bread has the perfect texture. He agreed with me that the bread gets better by the day! Other items that would make this bread even more awesome, walnuts, chocolate chips and cranberries! Yum! Outfit of the Day. I wore this outfit out for Keith’s birthday with friends. As you can see, it basically mirrors my other pregnancy outfits. 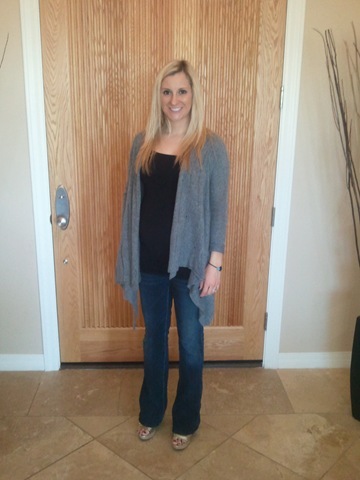 There is nothing better and as comfy as jeans and sweaters when pregnant. 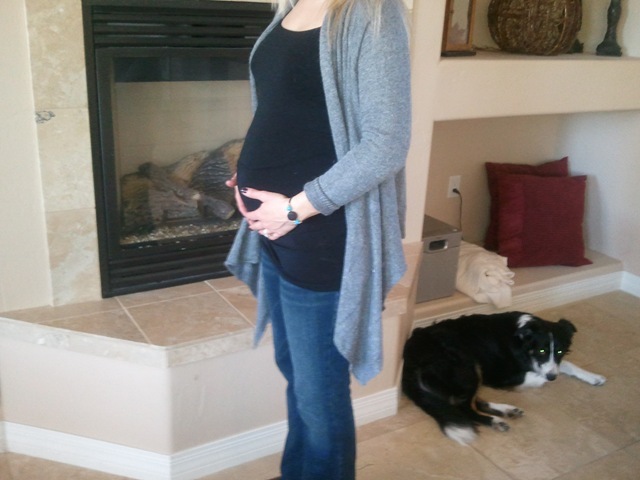 It is weird because I’ve never been a jeans type of girl until I became pregnant. Jeans- Indigo Blue- Macy’s <—I’ve had so many people ask me if I’m still wearing my regular jeans this past week. No one can believe these are maternity jeans. Plus they are so comfortable to wear, I love them! Tunic Tank- NikiBiki from Hot Mama <—I’m obsessed! 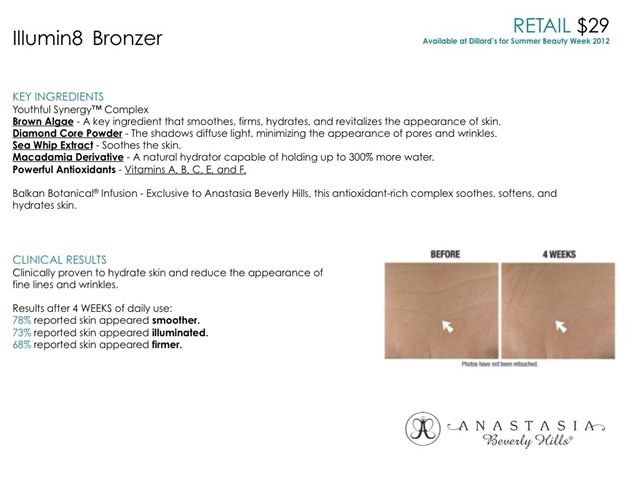 About a month ago, I was contacted by Steve from The Confluence and was asked to review a bronzer product. 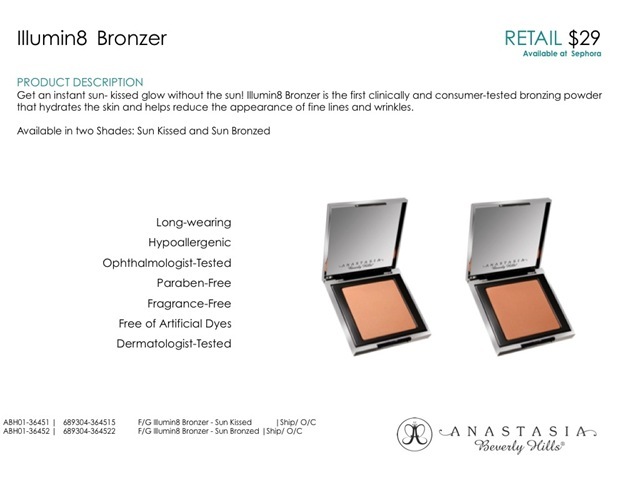 I happily agreed since I love using bronzer. 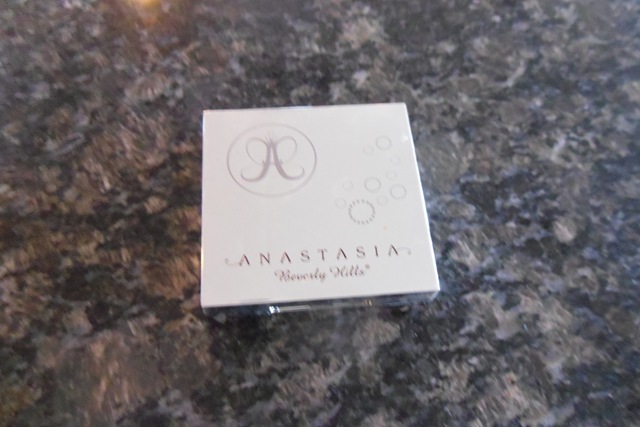 I was even more happy to see the name Anastasia Beverly Hills. I’ve been reading gossip magazines and following Hollywood fashion for a long time and when there is any talk of eyebrows, it is more than likely attached to Anastasia Beverly Hills. The best of the best for getting your eyebrows shaped. I was excited to test out the product since I know they have a great brand behind them already. I really love this product a lot because of the ingredients used. The packaging is super sleek as well. I love most that it is paraben free. 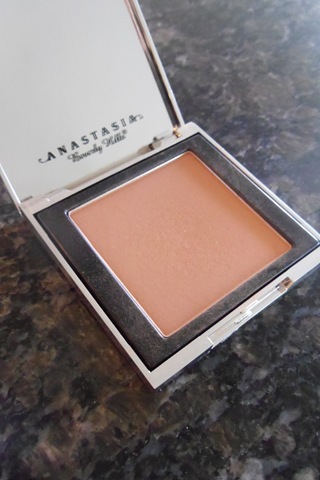 The bronzer goes on smoothly and is very easy to apply. 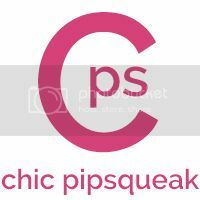 You can find the products on their website here, or at Sephora among other places. That is it from my end! I hope you all have a great rest of your weekend and I’ll see you Monday for a weekend review! I’m off to watch the Vikings game! How much do you typically spend per makeup item? Do you ever shop at Sephora? I actually don’t have the greatest skin so I normally spend a bit more on makeup. That banana bread looks awesome! So good. You might be in jeans & sweaters, but you’re still looking gorgeous and wearing wedges! I love it. I like Mary Kay products. I got sold basically by observing how good they treat the women who work for them. 🙂 I’m mostly a mascara girl so they don’t really make much off me! 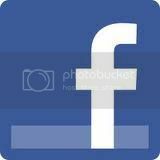 Mary Kay does seem like a great brand, I know an amazing woman who sells it and she loves the company! ooohh, I am liking this recipe. I’ve never used chia eggs before, usually I do the flax egg version. I’m sure it will be ok to substitute that right? 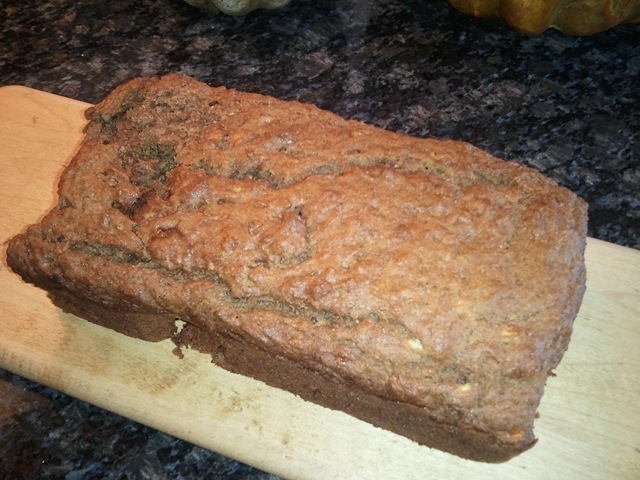 I also made banana bread this weekend too, using a recipe with flax and yogurt. It was delicious. I didn’t add any nuts because I wanted the banana taste to stand out but I think next time I would add walnuts to add texture.